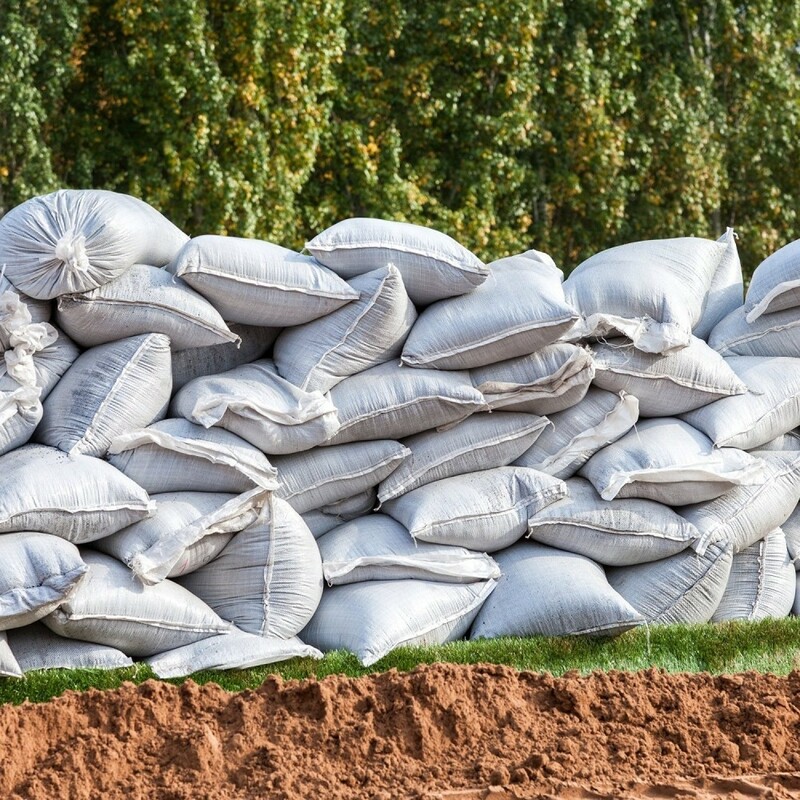 DISCOVER THE MILITARY-GRADE SANDBAGS: Looking for robust sandbags for your next landscaping project? 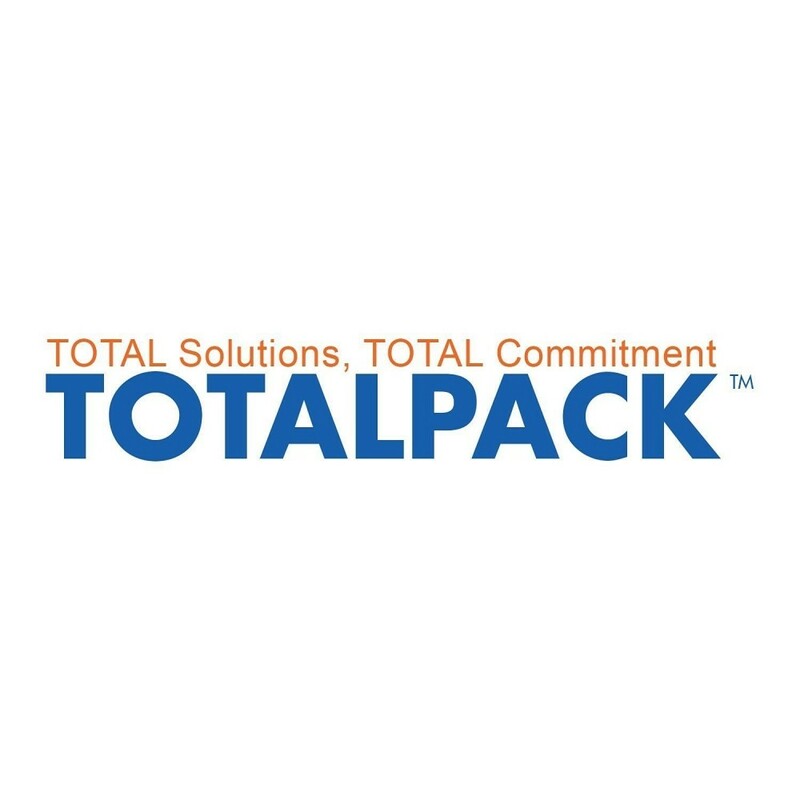 Why settle for flimsy alternatives, when the TOTALPACK robust army-grade waterproof sandbags are available? 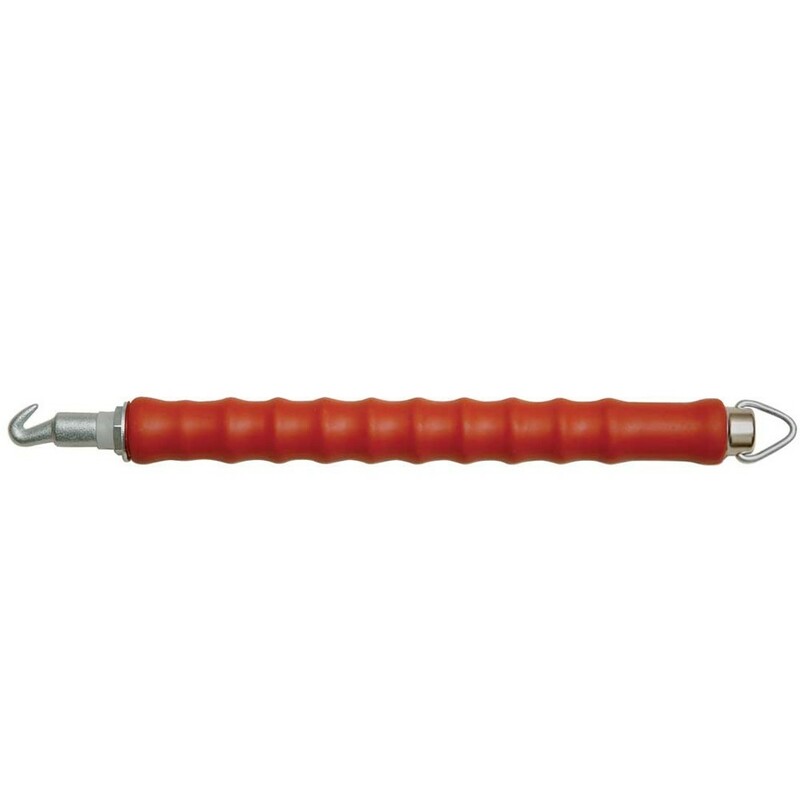 CAN ENDURE ANY ABUSE: Our 19" x 30" sturdy refillable sandbags are made of superior-quality polypropylene and are tightly-woven to ensure that they can resist punctures and tears without skipping a beat! 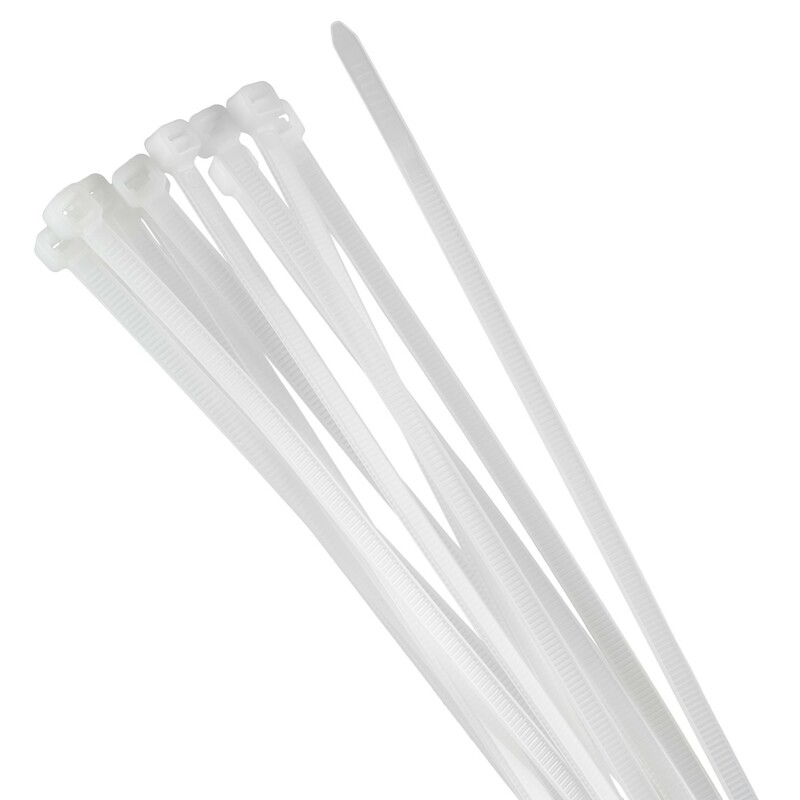 Plus, carrying them is a breeze due to the handy ties! 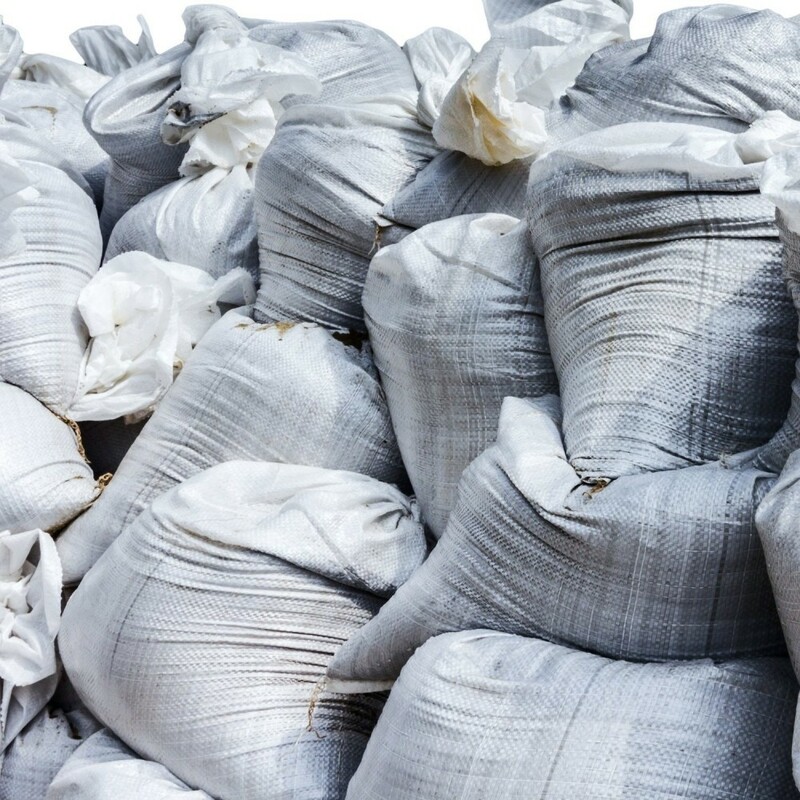 LEAVE THEM OUT IN THE SUN WITHOUT WORRIES: Due their innovative construction and durable materials, our versatile, military-strength sandbags offer maximum UVI-protection for up to 1,600 hours of direct sunlight! 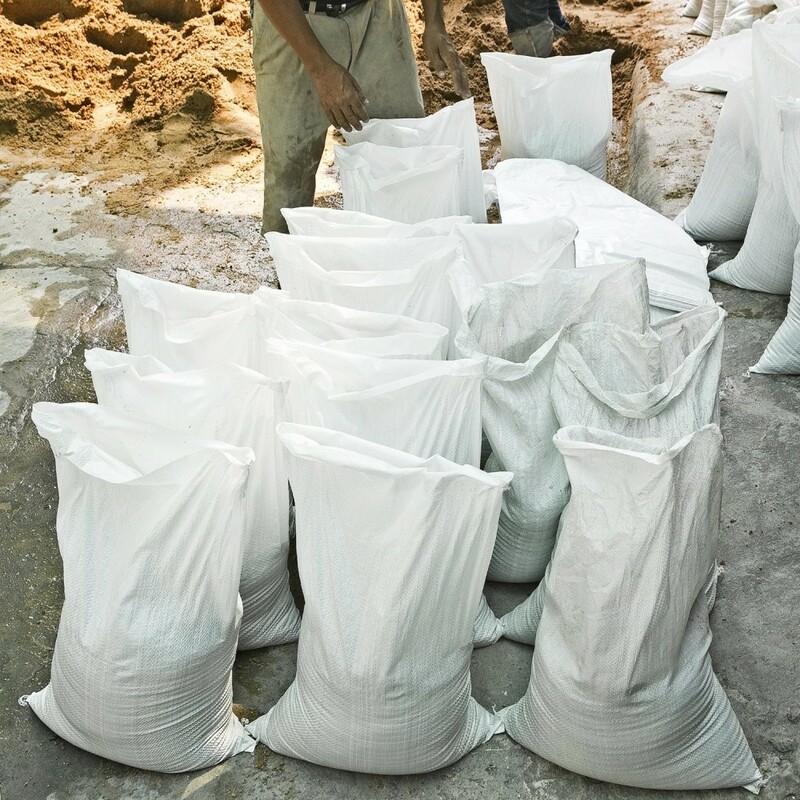 PROTECT, CREATE, STORE AND BUILD ANYTHING: When it comes to versatility, our sand bags are unrivalled. 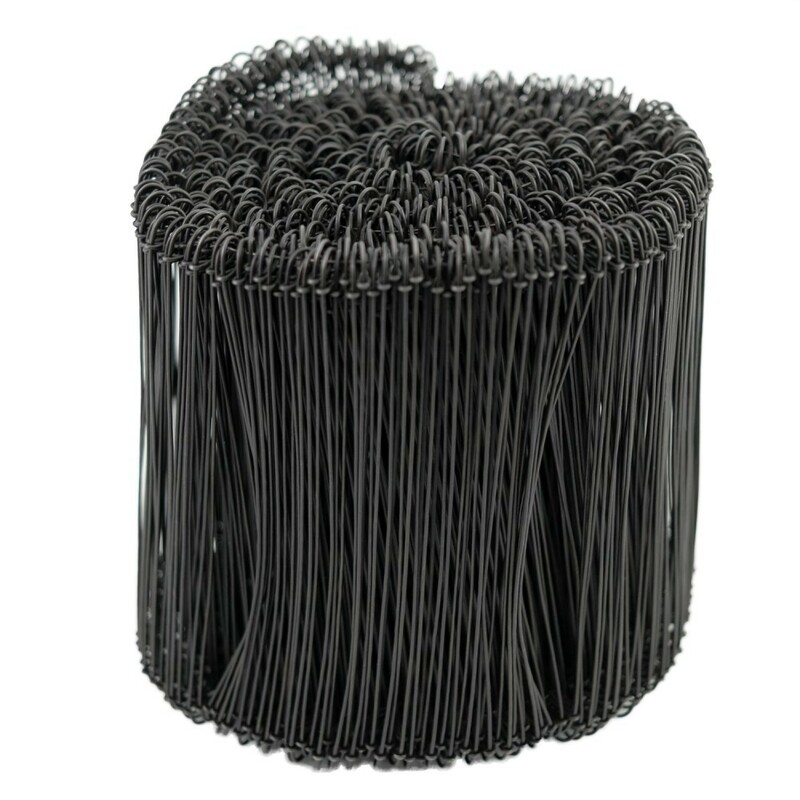 Use them for flood barriers, agricultural products, landscaping and storage without having to buy new sandbags every other month! 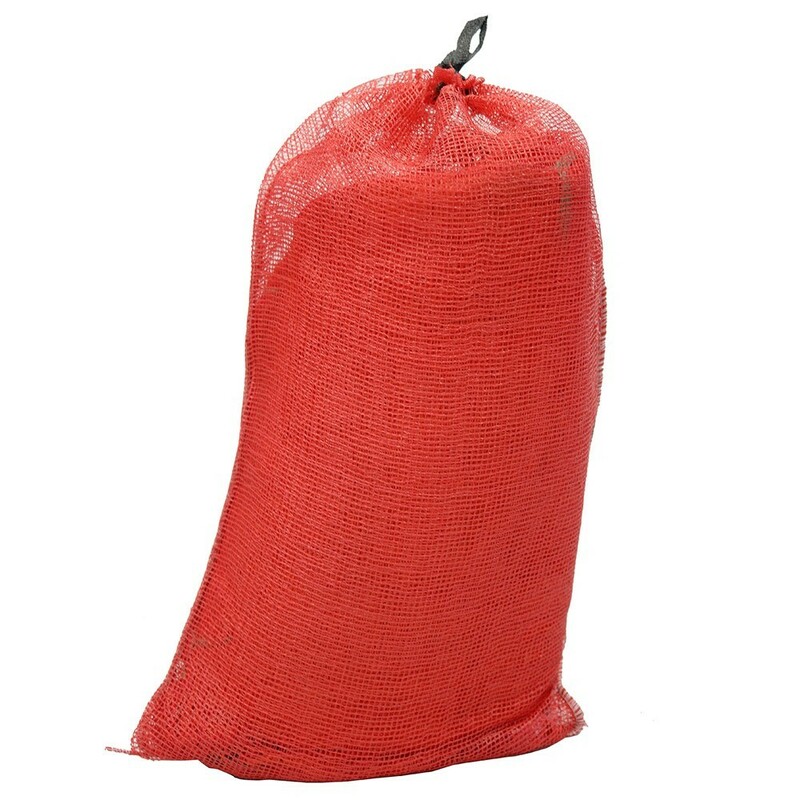 If you’re looking for the most durable, versatile and easy-to-use sandbags, your search is over! 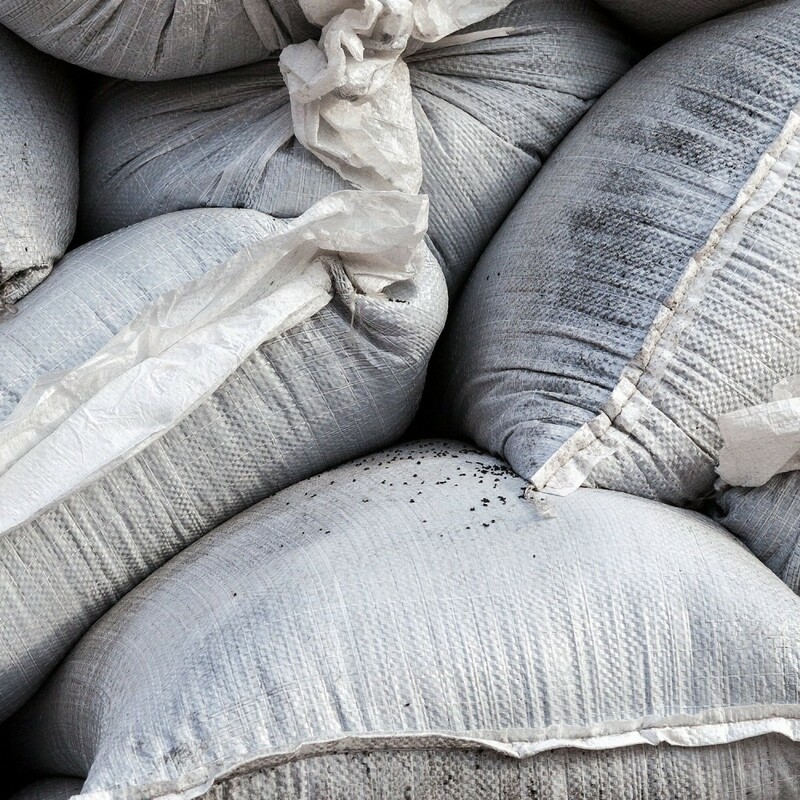 We have collaborated with army veterans and construction experts in order to offer you the true, military-grade sandbags for your various projects. 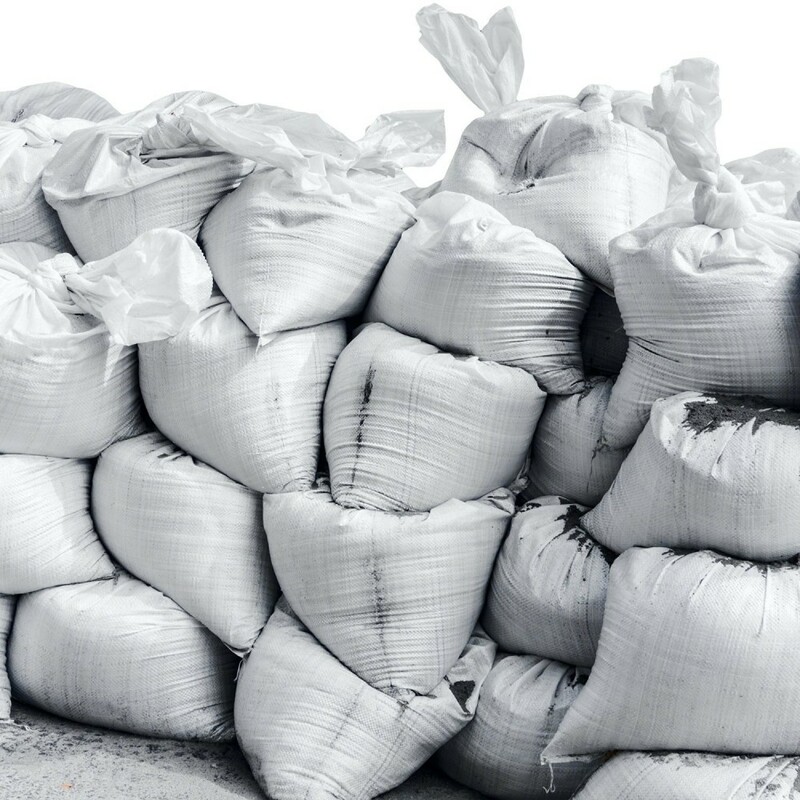 Every single one of our robust sandbags is made right here in the United States and undergoes extreme testing, so you can rest assured that your TOTALPACK sandbags are superior than those flimsy alternatives you often find. 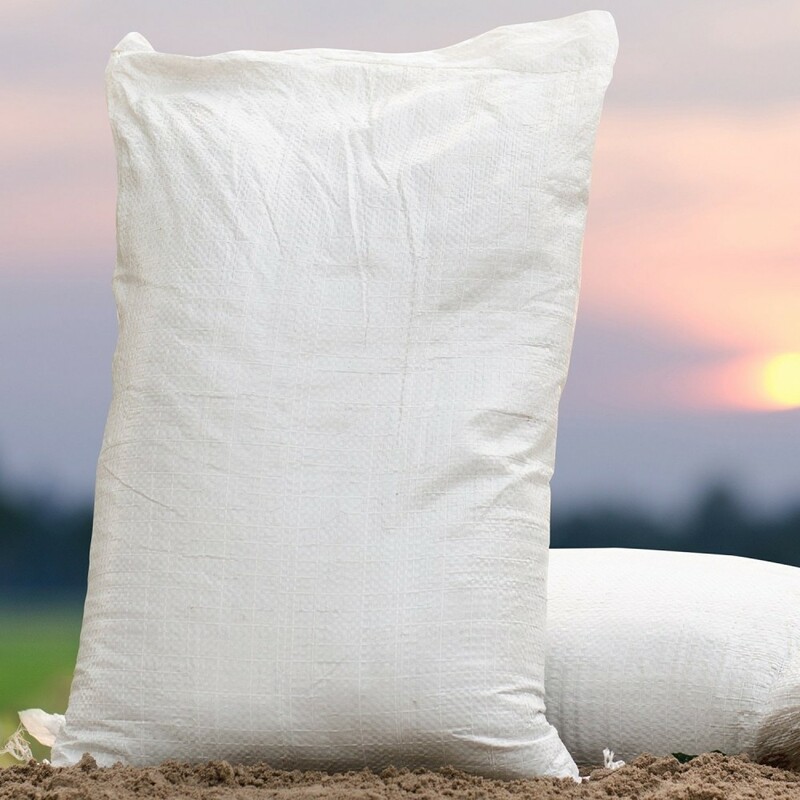 We utilize high-quality polypropylene to ensure the durability and maximum UVI protection of our sand bags, so you can use them for your flood barriers, agricultural products, food grains and landscaping projects without any worry!